Starbucks is quietly upping its coffee game, introducing a Reserve line of single-origin coffees and changing how it’s made and served. 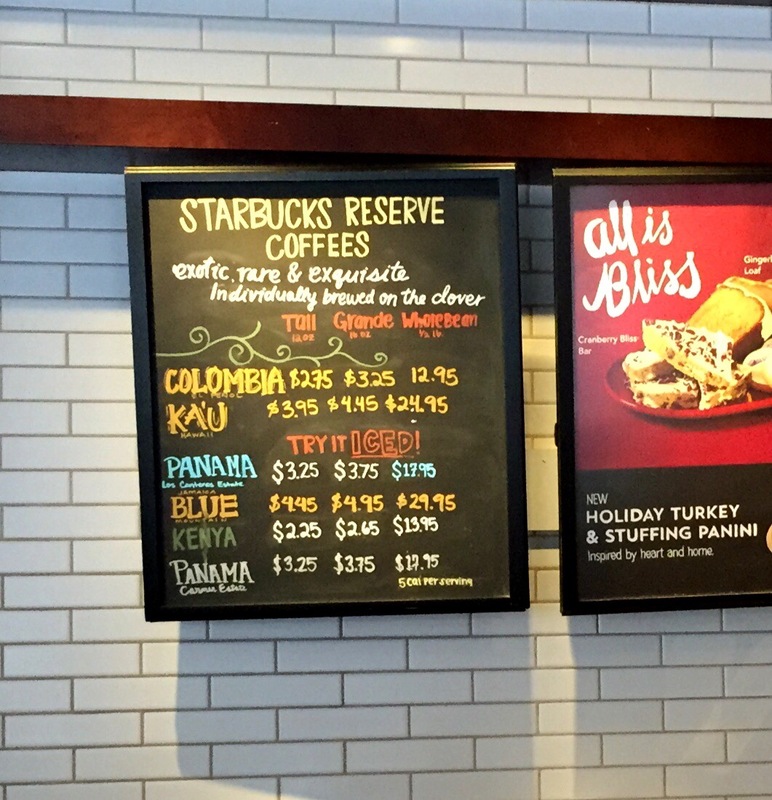 Starbucks has for years tried out concept restaurants to see how far they could push the high end of the brand. In the late 1990s in San Francisco’s Mission District, Starbucks secretly launched a plush cafe called Circadia, to see what all that hipster fuss was all about. It didn’t really go anywhere. Recently, they paid an obscene amount of money for a middling pastry brand and rolled out a full service restaurant with alcohol under the La Boulange name. And now they have rolled out a Reserve cafe, trying to throw money at the Blue Bottle/Stumptown problem. In addition to criticism that it is America’s largest milkshake purveyor, these third wave coffee roasters stand as a rebuke to Starbucks and what America used to think of as premium coffee. Now, total Coffeedouches turn their noses up at the thought of paying $5 for a mediocre latte at Starbucks, and instead are giving that $5 for a hand-dripped/siphon brewed/etc. cup at small (and not so small) third wave roasters that emphasize lighter roasts and the actual flavor of coffee. Into this problem Starbucks has quietly expanded its Reserve line of coffees and started rolling out its Clover brewer. Just a few months ago, there were only a handful of Starbucks in the LA area that had this machine, but now they are all over. Not quite everywhere, but enough that it’s not hard to find if you look. The Clover brewer made some waves a few years back for 1) costing north of $10,000, 2) offering Internet-connected precision and repeatability, and then 3) being bought out by Starbucks. The story went that Howard Schultz was so impressed when he tried coffee made on the Clover that he pulled a Victor Kiam and bought the company. So could Skynet playing for Team Green save Starbucks? I think I’m ready to admit I was wrong.. 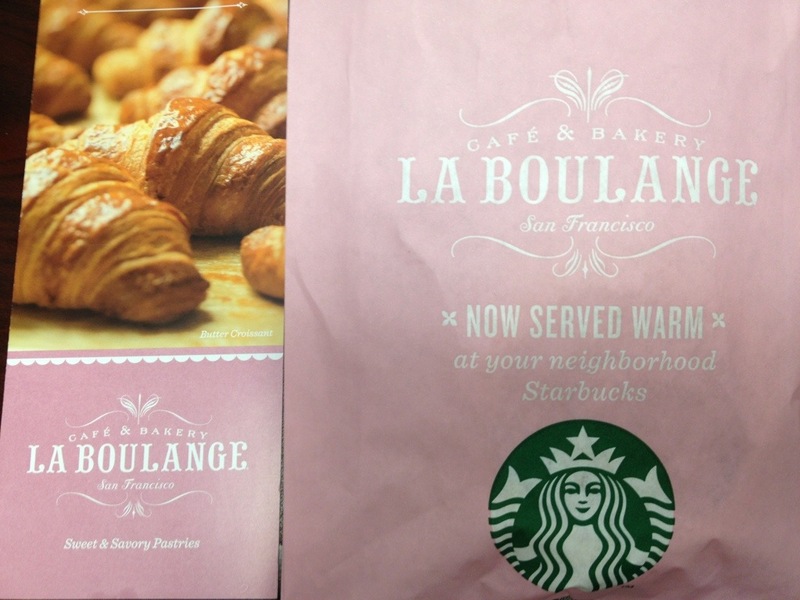 I happened to be back at Starbucks this weekend and tried three more La Boulange pastries. Not incredible, but they are actually pretty good. I have nothing but admiration for Starbucks as a corporate entity. Despite being a mammoth, they pay their workers fairly, give them benefits, try to do some fair trade, and let people lounge around their shops for hours buying little to nothing. I would be a meaner giant. But I pretty much hate their coffee and feel even worse about their old pastry program. It was an affront to carbs. But in their infinite wisdom, the overlords at Starbucks recognized that they were forcing terribleness down America’s throats. We, ‘Merica, were buying those terrible pastries anyways, so it is all the more impressive that Starbucks decided to make a change. Enter La Boulange. 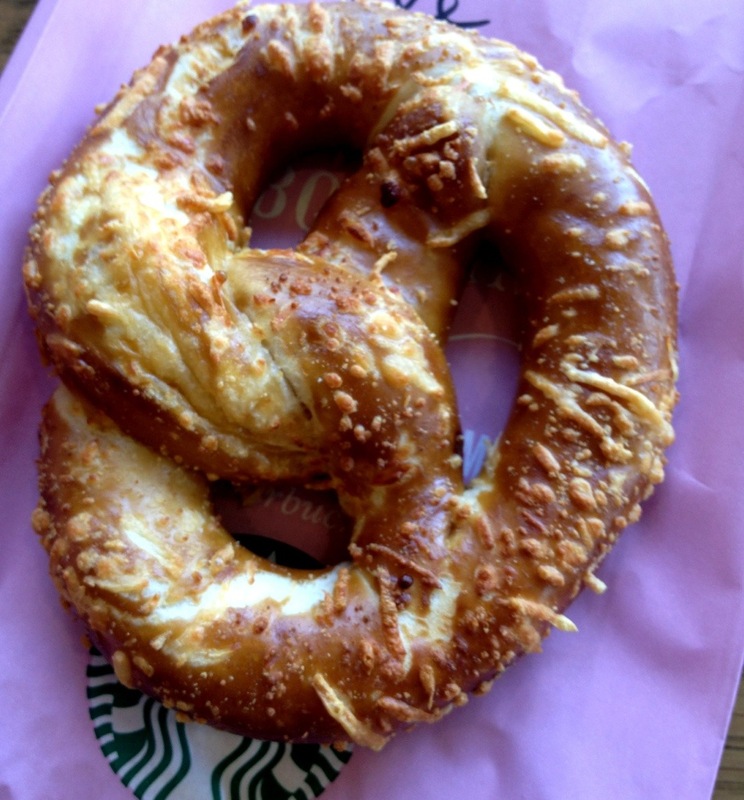 Via a $100 million buyout, Starbucks is rolling out a totally revamped menu of baked goods with recipes from the La Boulange kitchen. Was that money well spent? 85°C is the Starbucks of Taiwan, with a branch on every corner and people from all walks of life stopping in a couple times a week for drinks — boba milk tea or sea salt lattes. 85°C has since opened 4 branches in America, all here in Southern California, but the draw is a huge assortment of breads, pastries, and fancy cakes — as well as a drink bar with many of the drinks that made them famous in Taiwan. 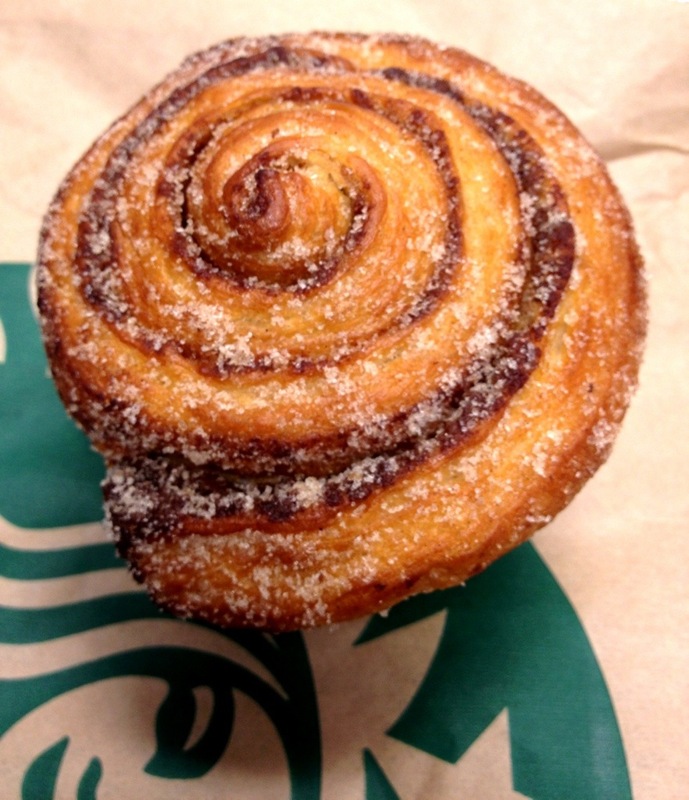 After very mildly raving about a pastry at Starbucks that stood out from the pastry case by not being terrible, I come, hat in hand, to apologize to my ones of readers to deliver the bad news — EVERYTHING IN THE STARBUCKS PASTRY CASE IS STILL TERRIBLE. A visit to Taiwan is going to yield a bunch of Taiwan-specific posts. 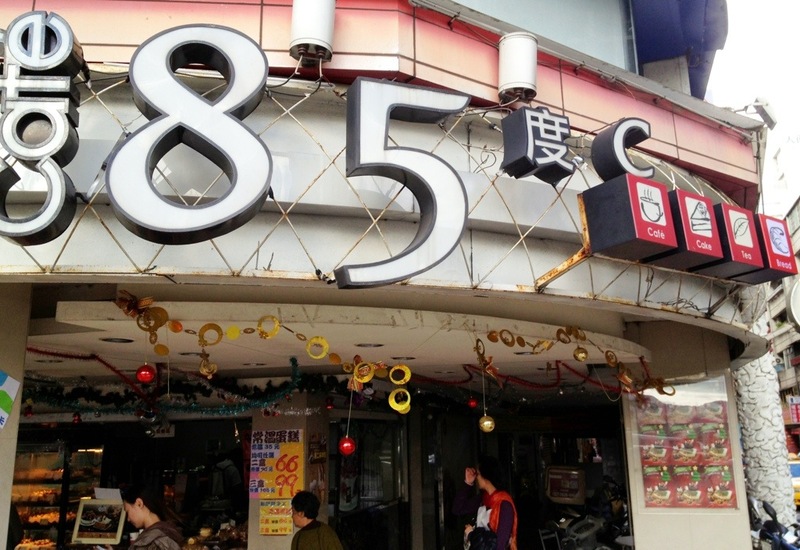 Let’s kick things off with a post about the Starbucks of Taiwan, 85°C.